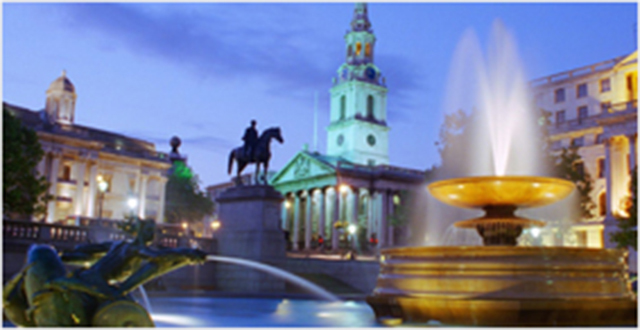 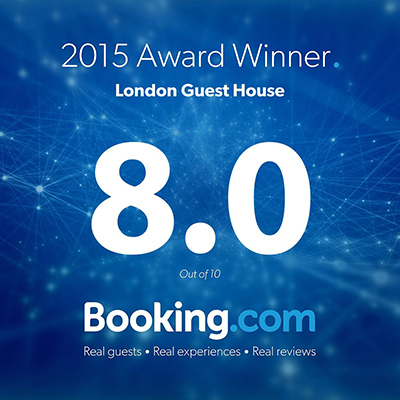 London Guest House is a friendly, family run Bed and Breakfast in the heart of West London. 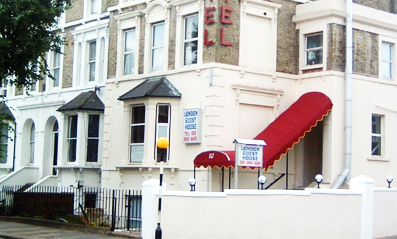 Located a short distance from Central London, it is ideal for business people working in the area or holiday-makers looking for a quieter alternative to the busy city. 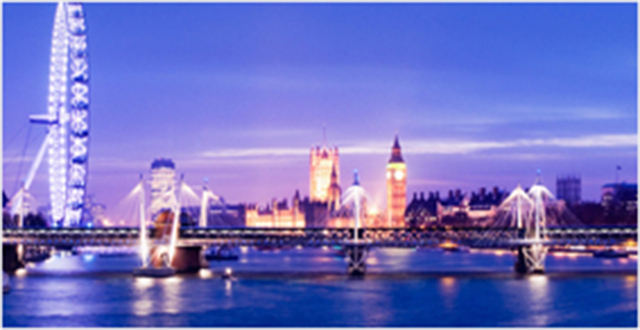 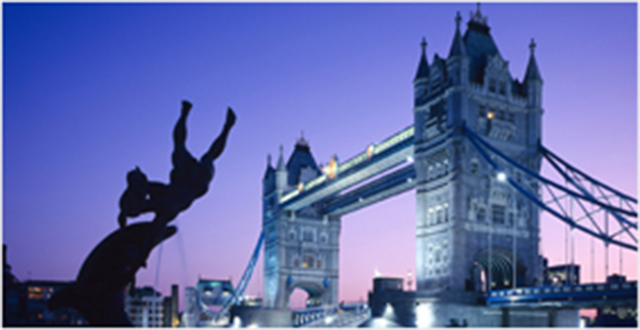 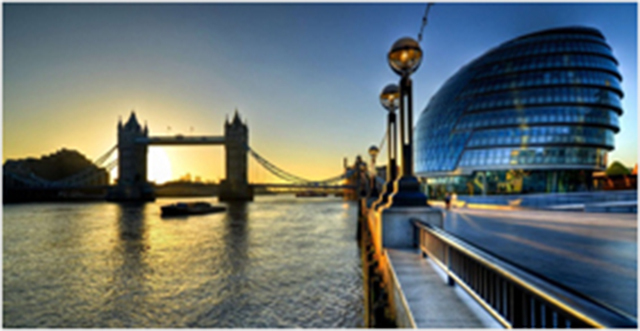 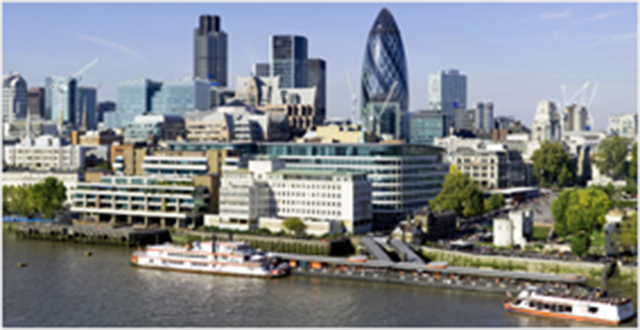 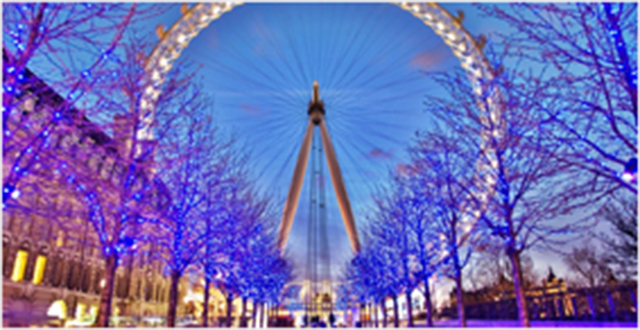 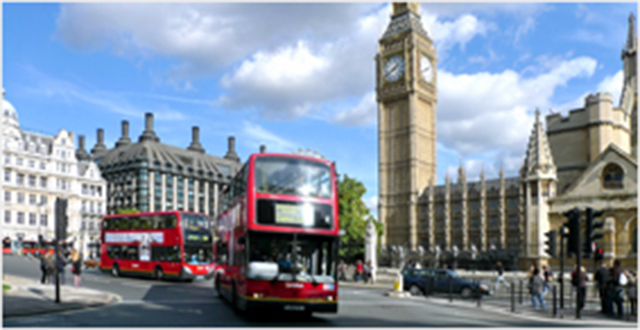 London is arguably the most popular destination in the world for tourists. 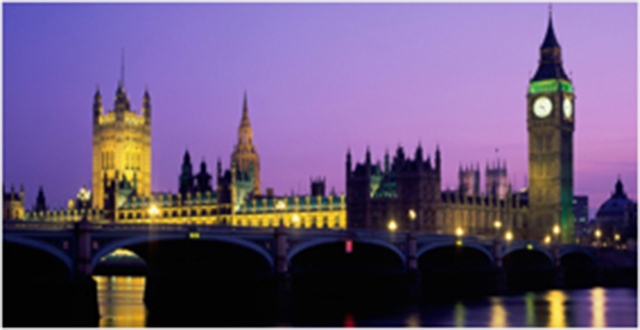 With so much to see and do, London is a fascinating place to visit for all ages and for all purposes.